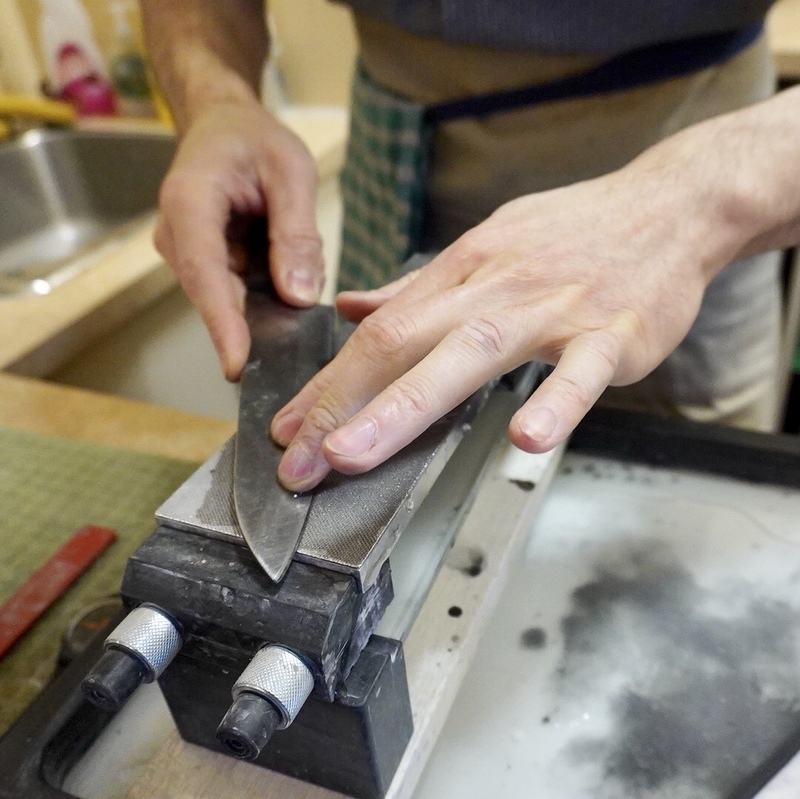 Professional knife sharpener will sharpen your precious knives using several kinds of Toishi (sharpening stone) on site. Reservation not required. First come, first served. It may not be possible to sharpen heavily rusted or chipped knives and knives of certain materials. Due to popular demands, we only can accept upto 2 knives per person for current JCCCM member and 1 knife per person for non-member. Thank you for your understanding! Date: Monday, april 8, 2019, 10 am – noon. Your donation ($10 per knife is suggested) is appreciated for the service. All money benefits go to fund JCCCM activities. Thank you for your support! For more info, please contact Yoko at jcccm_yh@bellnet.ca or 514-728-1996.